Everyone knows that school is no longer "just" a seven hour day. There are so many opportunities for students to be involved and engaged in programs before- and after-school and on weekends. Athletics, of course, is usually one of the first to come to mind. But there are academic teams, service groups, and the arts. 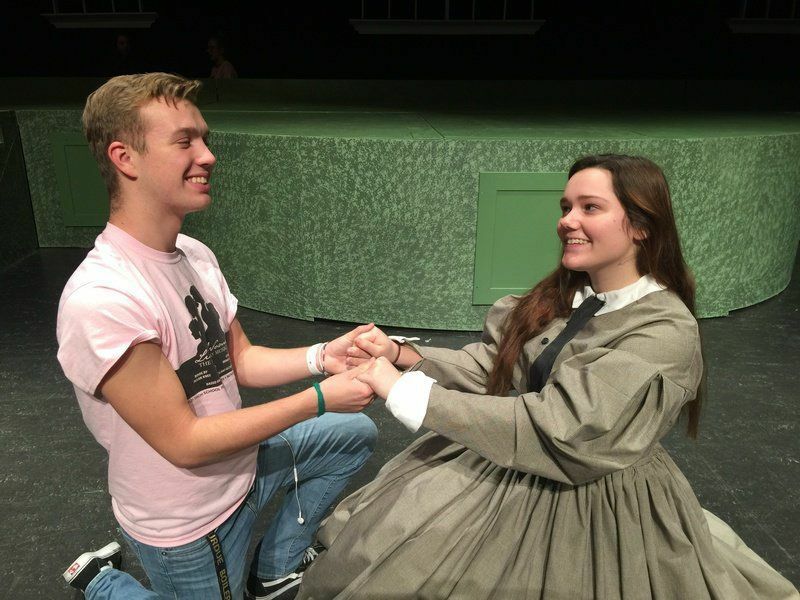 And this weekend, the Fine Arts Department is thrilled to perform, "Little Women, The Musical." But none of this could happen without the efforts of staff, volunteers and many behind-the-scenes students. 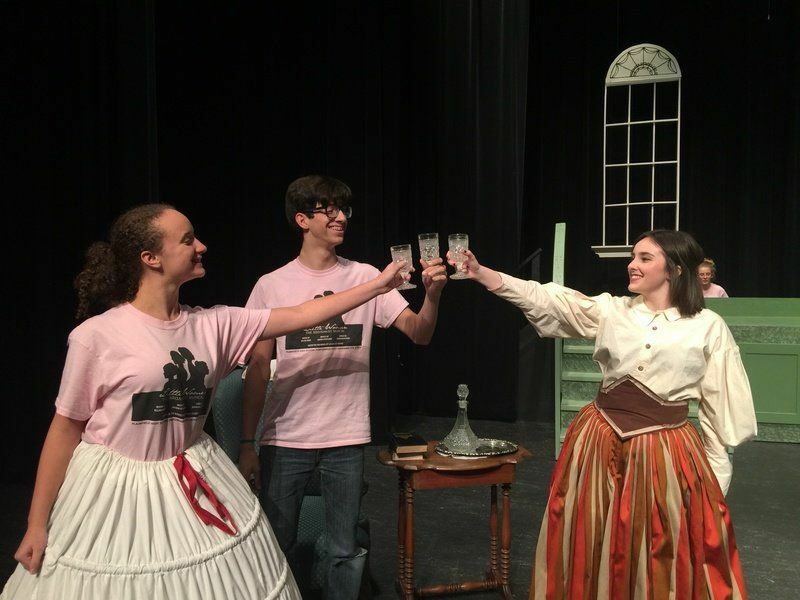 So today, we're grateful for passionate students, teachers and volunteers who work together to bring the arts to life, so that all of us can enjoy the fruits of their labors. Special thanks to @StephanieDolan and @theHCFlyer for these photos.